Booking your wedding photographer should be an easy and stress-free process. You should look at a photographer’s work and fall in love (which is what I’m hoping you are doing when you scroll through my gallery!) Like many wedding vendors, I am becoming extremely booked up during the prime Summer months with very few spaces left for 2019. I cannot stress enough how important it is to get ‘pencilled in’ so that you have secured your date. My diary is already starting to look busy for 2020 prime Summer Saturday dates and I would hate to have to turn you away! It does not matter if you are not looking to book your wedding photographer straight away. All I need is your name, date of the wedding and a little bit about yourself. When you have decided, I require a £400 deposit to finalise the date and then its all yours and you can relax! For everything you need to know and more please click scroll down where you will find all of the information you need regarding prices, my approach and a little about me. Missed my main wedding page? View it here! A Pre-Wedding Shoot at your favourite Sunday location. This may be a woodland, beach, park, certain city or even your home. If you aren’t keen on the sound of a Pre-Wedding shoot, please take a look at my recent blog post that details my top tips and approach on them! I absolutely love photographing couples and my clients always seem to be surprisingly happy when they receive the photos! A full day’s worth of wedding coverage. This often consists of the wedding prep through to the party allowing for a wide range of photos. Around 500-600 edited photos. My editing style is fairly subtle. I will only ever alter the light, warmth and saturation of a photo, I will never airbrush or manipulate/ distort. You are beautiful just the way you are! A private, password protected online gallery. This is my most favourite part of the package (other than the actual photographing your wedding day!) as it is so good for allowing your friends and family see your wedding photos, especially if they live far away. All they need is the password and they can download and order prints. I often take guest’s family photos as a photo with everyone in is so rare so it’s lovely for them to be able to access those images! In order to secure your date, I require a non-refundable £400 deposit. Please note that I receive numerous weekly enquiries which means that it is likely that (if you are looking at a Saturday wedding) your date may get booked if you have not paid a deposit (however, I always pencil clients in my diary and I will always inform you if I receive another enquiry for your date so that you can have the first refusal. I absolutely love what I do and find that every couple and wedding is different. 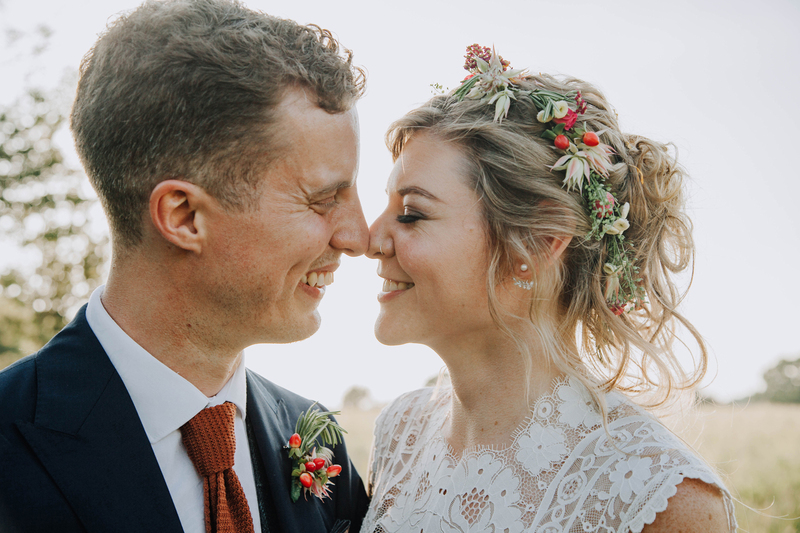 Please do not be afraid to reach out if you are worried that your wedding doesn’t suit my work or you are looking at hosting a wedding that is outside of Norfolk/ a destination wedding – I would still love to chat as I am always looking for new, fresh and exciting weddings to shoot! 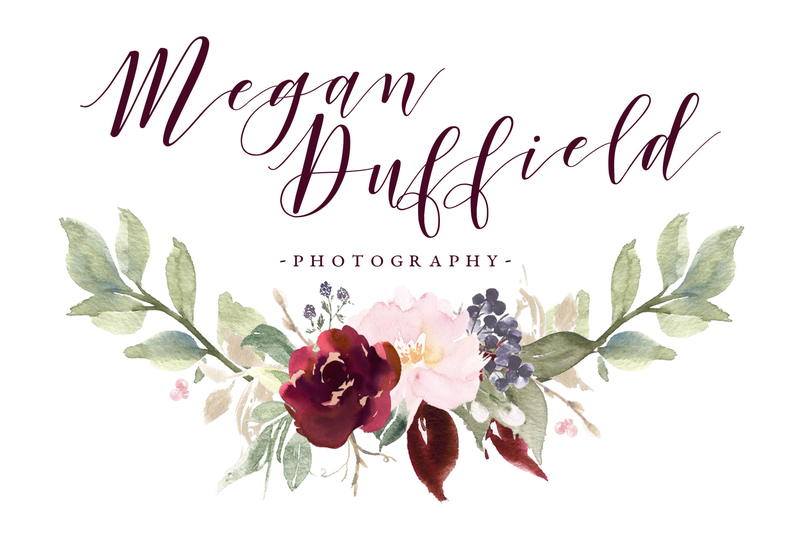 Pop me a message by filling in the contact form below or email megan@meganduffield.com if you are looking for a photographer for your 2019 or 2020 wedding! Planning your Wedding Day? Fill in the enquiry form below!